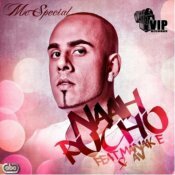 Here is the brand new single from MC Special entitled ‘Naah Pucho’ featuring Manak-E & AV!! ARE YOU MC Special? Contact us to get a featured artist profile page.